The idea of selling a home can be stressful for some people, particularly if the property in question is less than pristine. Putting a house that needs work on the market can be difficult. 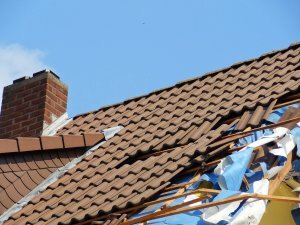 If there’s structural damage, water damage, damage from termites or problems with the grounds surrounding the home, you may be worried that you’ll have to pay thousands or tens of thousands dollars in repair costs, before you’d be able to sell the home. 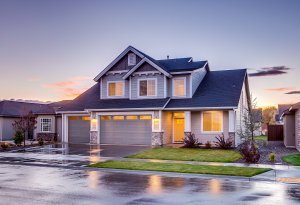 One possible solution you might have heard about is selling a home “as is.” This is a way you’d be able to sell a home without making investing in repairs or modifications. 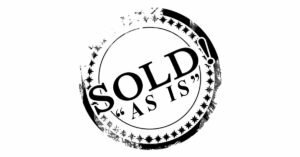 Long Island Cash Home Buyer wants you to know about what it means to sell a home “as is.” It’s how we make our purchases. 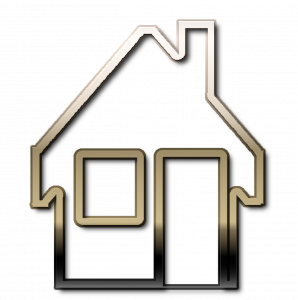 If you’re looking to sell a home quickly, whether you’re looking to sell home for cash to avoid foreclosure or just looking for a lifestyle change, we’ll buy it from you and give you the cash. 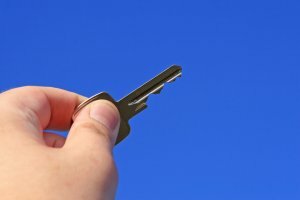 Selling a home “as is” is perfectly legal. But it can mean different things in different places. The Orlando Sentinel gave a basic definition of an “as is” sale as a transaction in which the the property is being offered in its present condition with no warranties or representations by the seller or real estate agent. It’s basically a way for sellers who don’t want pay for repairs to the home, to avoid having to do so. But that doesn’t mean you can sell a bad piece of property without disclosing the problems with it. Each state has laws about what you have to disclose. In New York, the state’s Real Property law sections 460-467 lists things that must be disclosed as well as exceptions to the disclosure. The disclosures include general information about the property, environmental factors such as whether there’s asbestos, lead pipes or any hazardous substance leaks. Structural damage must also be disclosed. Exemptions include transferring property back to a bank to prevent foreclosure, or transfers made in connection with a divorce, estate distribution or part of a court order. It’s a good idea to check with your lawyer about what you need to disclose. It’s also important to know that asking to sell the property “as is,” doesn’t necessarily mean that the home will be sold without some negotiation. Buyers will make counteroffers anyway. According to real estate columnist Richard Montgomery, the buyer in an “as is” transaction has the right to ask for an inspection of the property. Listing agents also have the right to inspect homes in “as is” transactions. They also must disclose defects. Long Island Cash Home Buyer does not try renegotiate after the inspection. While there are things you should be concerned about while making an “as is” sale, there are many benefits as well. They can save you money that otherwise would have been spent making repairs. They also save you hassle if you’re trying to sell the property quickly, for example if it’s part of an estate or a foreclosure situation. 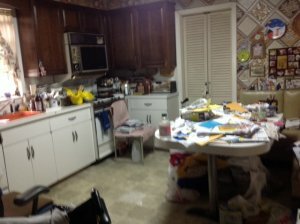 Do I have to empty out all the stuff in the house? Another benefit of working with us is that we can take care of all of your stuff/junk and clear it out for you. This is often more of a challenge in an estate sale, especially if the original owner lived there for 30-40+ years. A lot of stuff accumulates, and it can be time consuming, expensive and emotionally draining to clear it all out. If you sell your house in a traditional way with a real estate agent, you will need to attend to these matters. If you work with us, you can leave the house “as is,” junk and all. 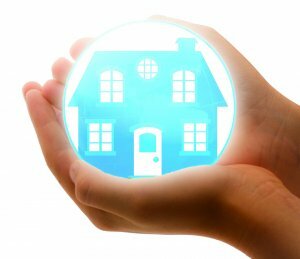 If you’re in a situation where you need to sell property quickly or if you’re from out of state, relocating or dealing with a tax lien or inherited property, Long Island Cash Home Buyer can help. We’ll be the buyer and we can usually finish the transaction in 2-4 weeks. To get started, call Rich Witt today (516) 330-6940 or fill out below contact form. We look forward to working with you to sell your Long Island Home quicker than any other alternative!